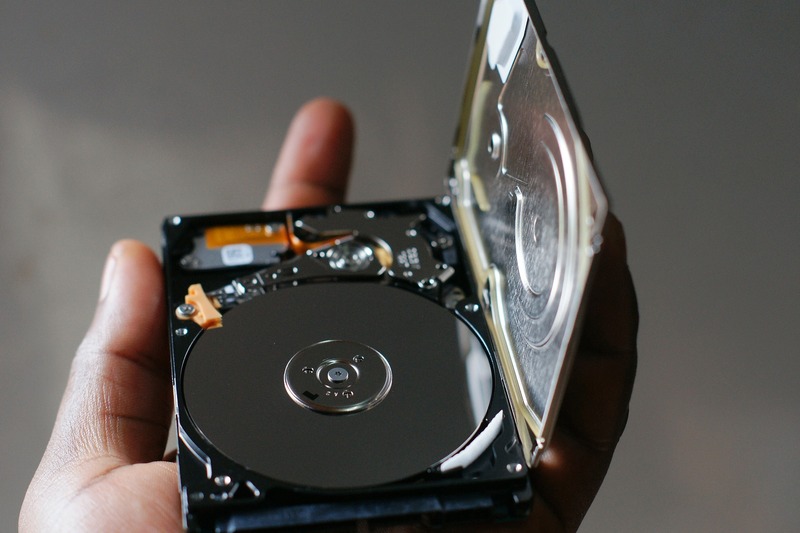 Data backup is one of the most critical aspects of your business, however, there has recently been some debate over its future. 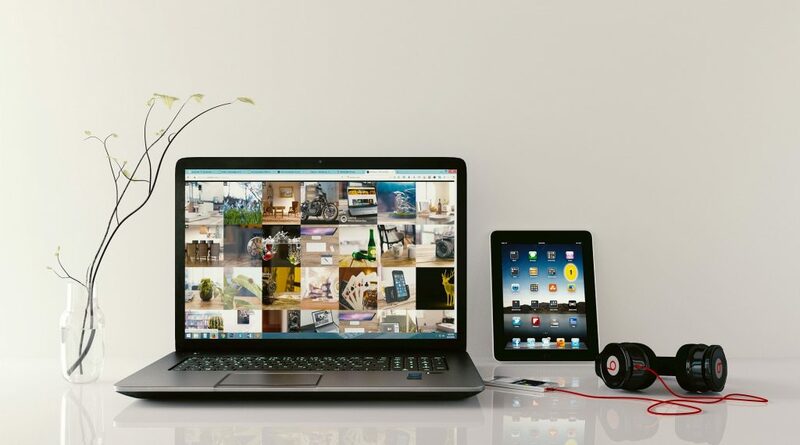 Some believe that data backup does not have a future in modern day businesses, the basis of this observation is that business owners can forego data backup and still achieve their objectives. 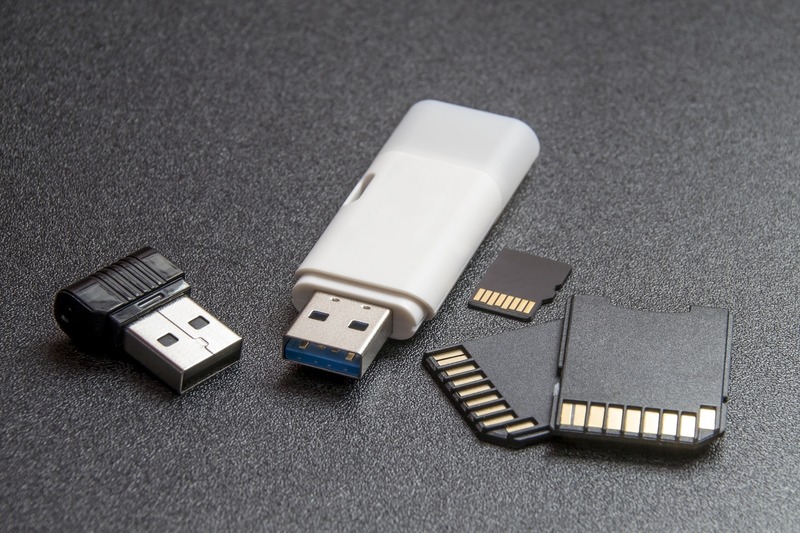 Whether this argument has merit or not, it is important to point out that data backup is and will remain important for business now and for a long time to come. Here are the reasons why we believe that the practice is here to stay, contrary to to the school of thought that hold that organizations can now do without it. The nature of competition among businesses is evident when you consider how organizations are constantly striving to rank higher than their peers – for information about rank competition, check here. Backing up data will remain an important aspect of business because it helps organizations to be competitive. When companies backup their data accurately then they can use it as an advantage over their peers who struggle to store their data. One of the main reasons for companies to backup their data relates to cyber crimes. New statistics seem to indicate that the rate of cyber-attacks against organizations is set to increase in the near future. Because cybercriminals are becoming bolder, they resort to using very sophisticated hacking tools to access information from companies. So, in order for firms to safeguard their sensitive information, they’ll need to use equally advanced methods to backup and secure their data. Nowadays, most people understand their rights when giving their data over to companies. Which means it is now necessary for companies to put in place measures that will ensure a strong safeguard on the data of their clients. Is is of paramount importance that the data firms collect from their customers is protected from cyber criminals and other unauthorized persons lest they end up in a data release scandal à la Facebook. Governments across the world have in place strict rules that govern the way firms treat the data of their clients and the public. These regulations usually force companies to backup their data and ensure that no third party can access the information that they collect and keep. It is because of the presence of these and many other related regulations that companies will continue using data backup to comply with ongoing government demands. Business continuity is the ability of firms to resume operations within the shortest possible time after a disaster hits them. For example, if calamity hits, the speed at which a firm can return to its normal operational abilities is what determines its business continuity capacity in the future. Ideally, firms can ensure business continuity by effectively backing up and restoring their data to be used when and if the need arises. In conclusion, we believe that data backup is here to stay because businesses will need to be able to meet government regulations, stay competitive and ensure that they can restore their services for their clients within the shortest time possible if a disaster occurs.